SKU: LeMans R Type T15. 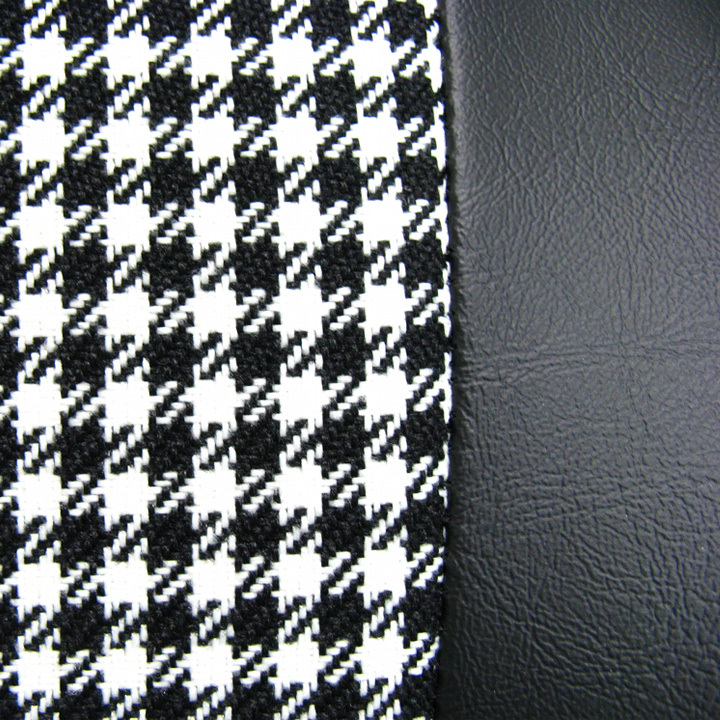 Category: LeMans R Type. 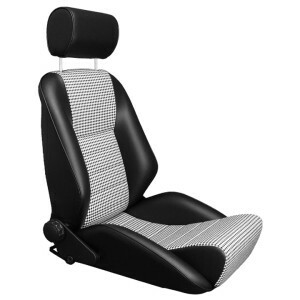 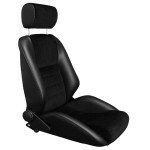 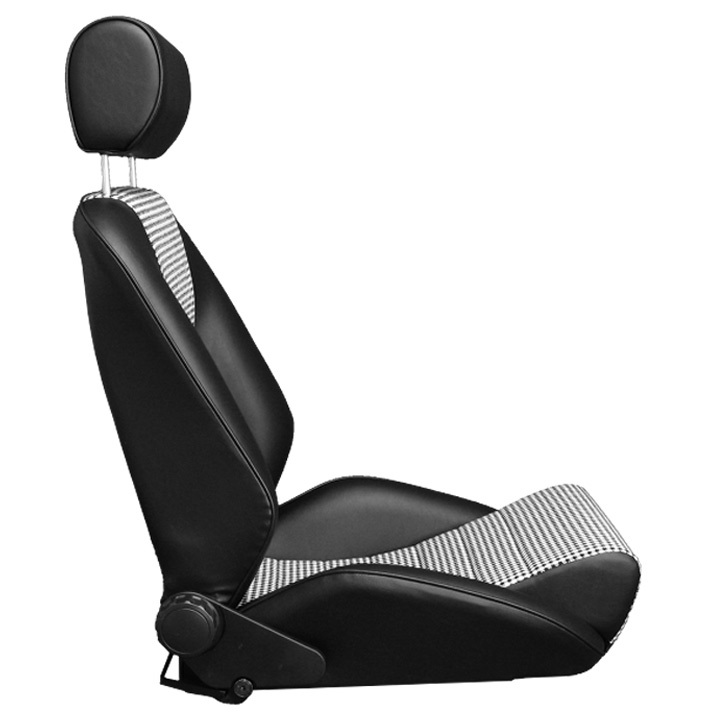 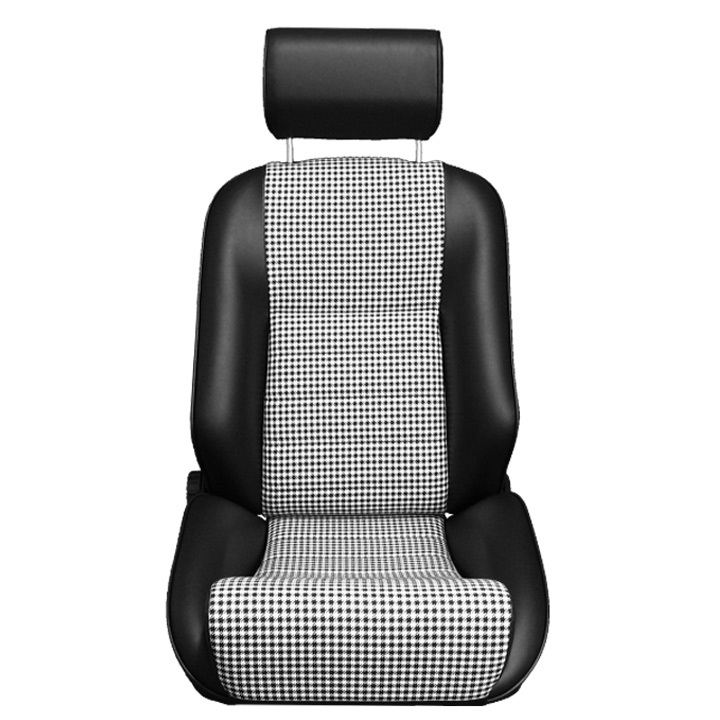 Upholstered in black heavy duty soft grain leatherette with houndstooth inserts. 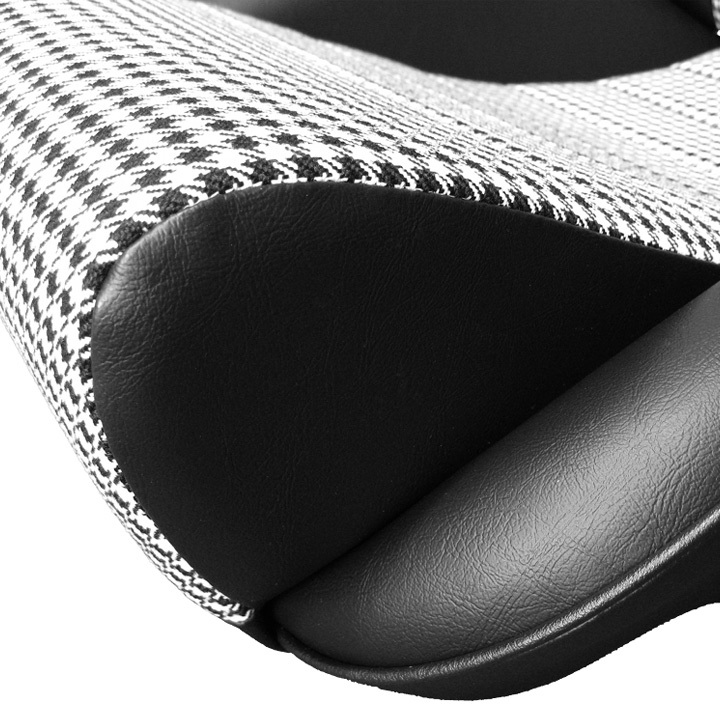 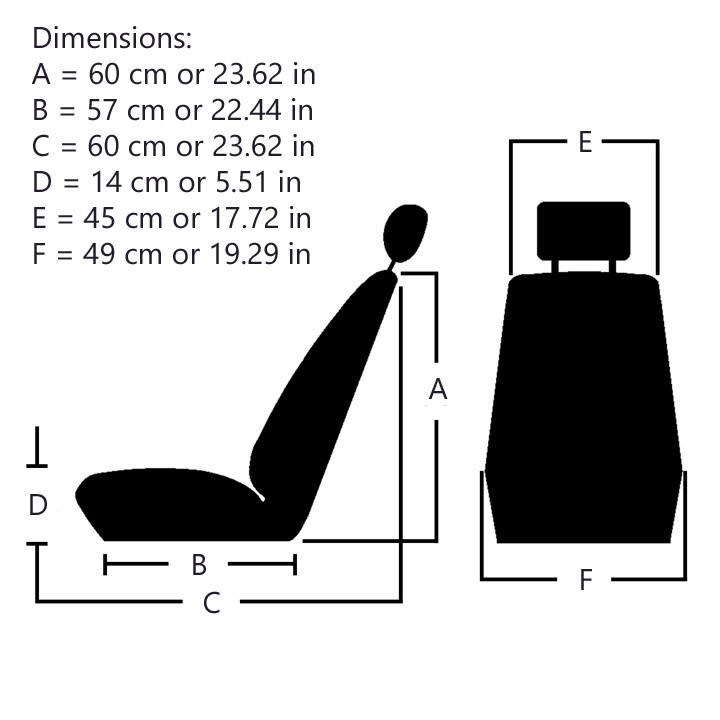 Our soft grain leatherette is period correct for all European cars. 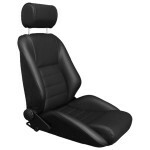 Porschce 356, 911, 912, Fiat, Alfa Romeo, Triumph, MG, Mini, Lancia, BMW, Abarth, Renault, Opel, Volkswagen….